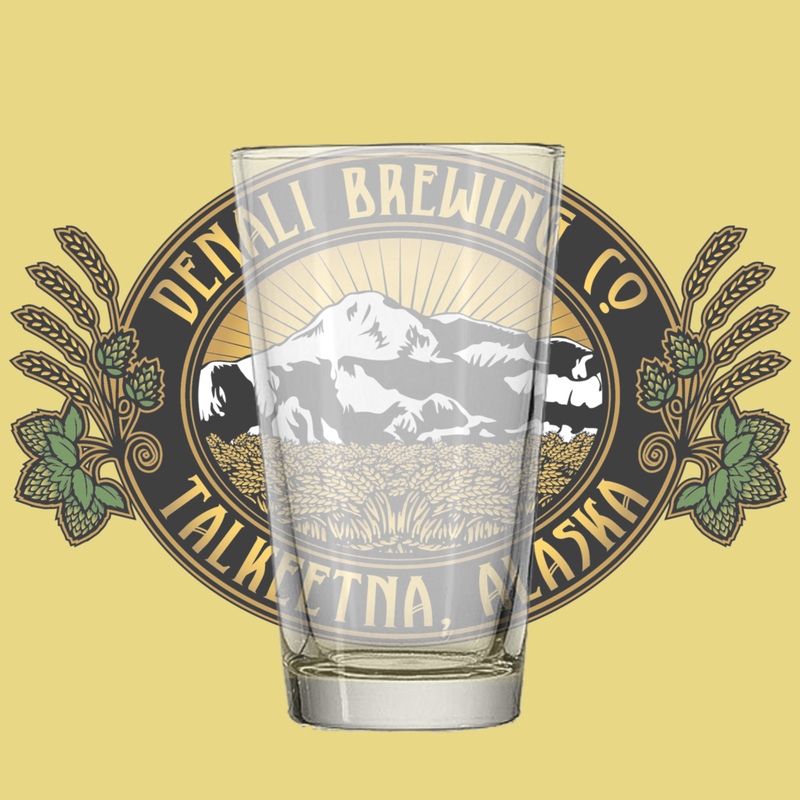 Brewed for the First Annual Talkeetna Birch Festival, this unique session ale explores the nuances of locally manufactured birch syrup from our friends at Kahiltna Birchworks. Malted barley, wheat and rye constitute the bulk of the grain bill, with a pinch of smoked malt thrown in to make things interesting. The spiciness of the rye combined with the sharpness of the smoked malt help to balance the sweetness of the birch syrup, which was added to the finished beer in order to achieve maximum flavor impact. A blend of American grown hops round out our first foray into one of our most valuable local resources.